Hi folks today I am going to teach you about have you can easily make money on Facebook page by this 3 interesting ways. Facebook without any doubt which is the boss of social media sites with lots of traffic and unique visitors. The actual truth is Facebook makes $63 every seconds and $2,000,000,000 every day. For every second you spend on facebook they make money from you. Not only they can make money from you but you also can make money from facebook. Do you think I’m joking? You find this answer at the end of finish reading this article. It is the one of the method in CPA, Content locking means where you can lock the contents and ask the user to complete any of the following offers to unlock the content. Many CPA networks promote the product or stuffs by content locking method. 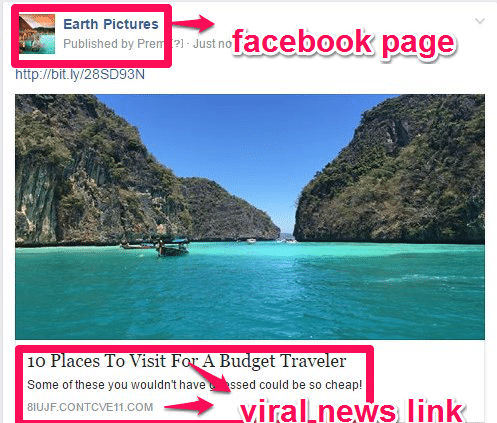 Content locking is one of the best way to make money on Facebook. This is the mostly used method on Facebook to make money from Facebook page. To use this method of earing you need minimum 10 -15k likes on your facebook Page. 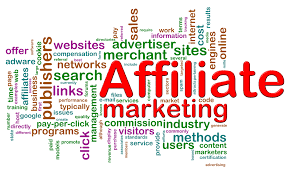 How to earn by affiliate marketing? You can directly join this best affiliate marketing websites to join are Amazon, ebay, Clickbank and place the product link in your facebook page and starting making money on facebook. 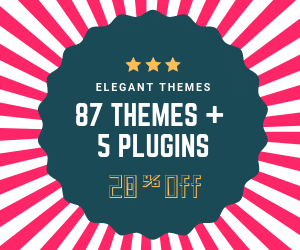 Several websites are lacking or looking for traffic to their websites so what they are doing is they are paying you for sending traffic to their websites. These methods are CPC(Cost pay Click). The more traffic you are going to send to their websites the more money they are going to pay for that. 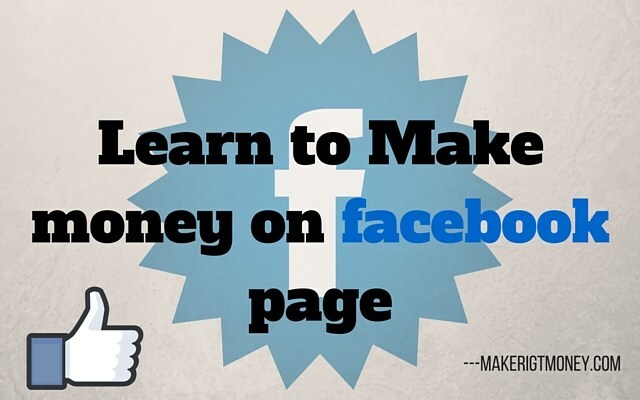 This is the simple method to make money on facebook page. 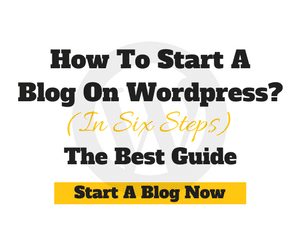 You just need to publish their websites post in your facebook page and whoever visits their website from your facebook page you are going to make money from it. Sitting with in front of facebook makes no sense or spending hours in facebook is waste of time. I just want to make your time profitable so I came out with the idea to make money on facebook with these ways so learn it and make us of it.